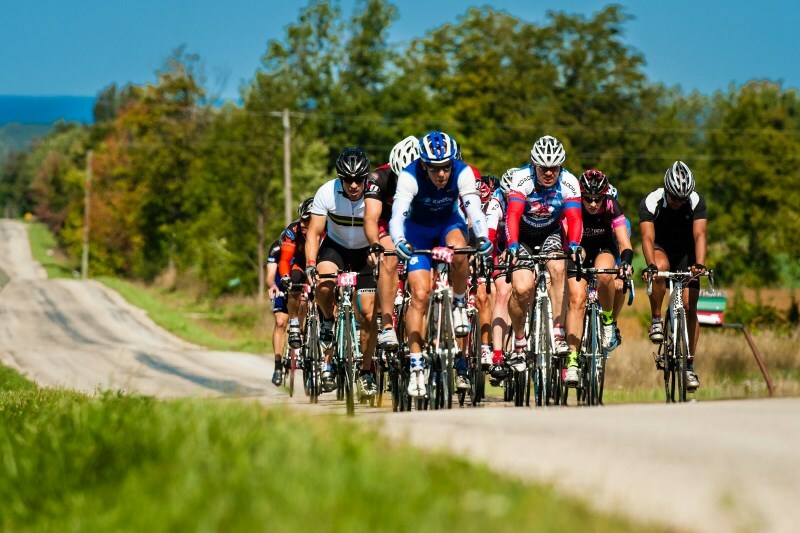 Riders who still want to qualify for the UCI Gran Fondo World Championships in Italy have their last options this weekend with 4 qualifier events in 3 different continents. A new qualifier in the series is the Granfondo Ezaro in Spanish Galicia, famous region and wellknown as "Costa da Morte", the coast of the death because of the many shipwrecks along its treacherous rocky shore. 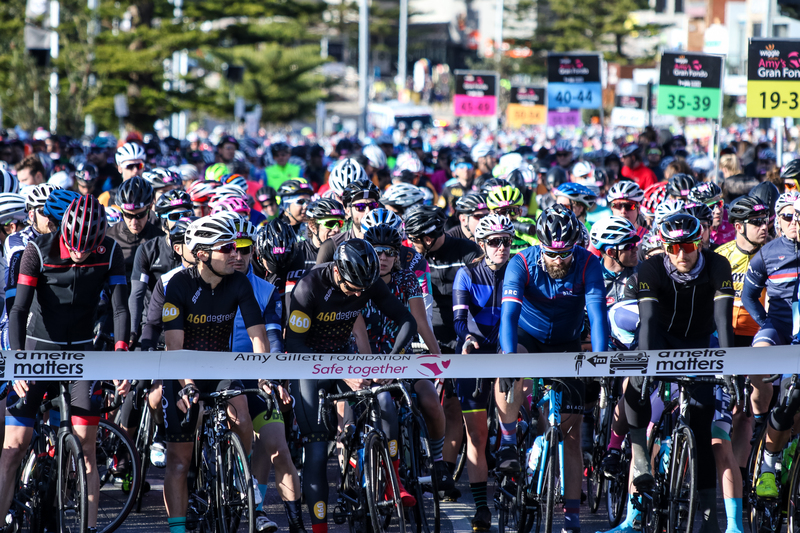 Riders can opt for a long 140km course (official qualifier distance for all men and women 19-64) or a shorter 75km course (qualifier distance for all men and women 65+). Both routes start and finish in Ezaro and have a first difficulty after 55km with the Alto de Ferroatlantica (373m). The long course crosses Ezaro for a second time going south towards the Alto da paxareiras (523m), 10km long and the hardest climb of the day with especially the last 2km very steep. The finish of both routes is on top of the Mirador do Ezaro, a 1.8km very steep climb just outside the city, 14% average with a short part up to 28%. Granfondo Ezaro is organized by Ezequiel Mosquera, former pro rider who finished 2nd in the Vuelta 2010. 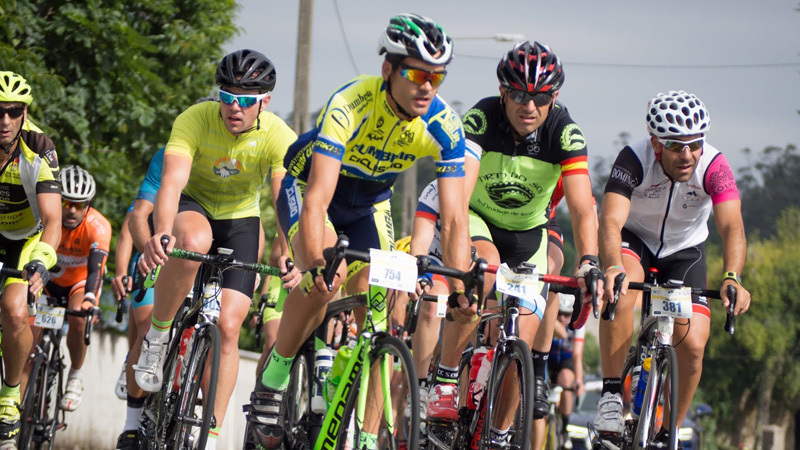 He invites every year some famous colleagues with this year Tour de France winners Carlos Sastre and Oscar Pereiro next to other former topstars like Marino Lejarreta, David Blanco, Alvaro Pino and Marcos Serrano. 1339 riders have preregistered coming from 10 different countries.